We present an improved and enlarged version of our book Nonlinear - namics of Chaotic and Stochastic Systems published by Springer in 2002. 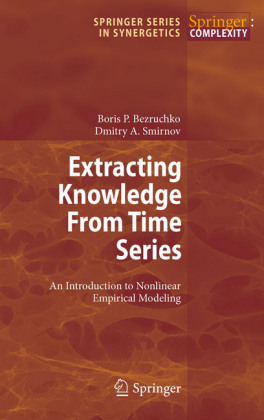 Basically, the new edition of the book corresponds to its ?rst version. While preparingthiseditionwemadesomeclari?cationsinseveralsectionsandalso corrected the misprints noticed in some formulas. Besides, three new sections have been added to Chapter 2. 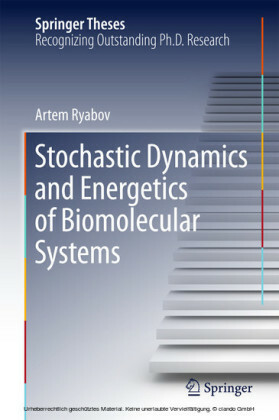 They are 'Statistical Properties of Dynamical Chaos,' 'E?ects of Synchronization in Extended Self-Sustained Oscillatory Systems,' and 'Synchronization in Living Systems.' The sections indicated re?ect the most interesting results obtained by the authors after publication of the ?rst edition. 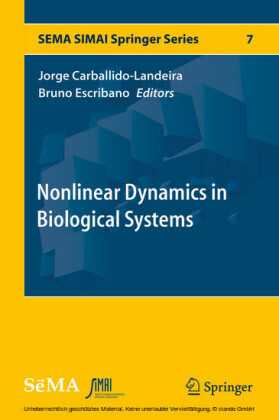 We hope that the new edition of the book will be of great interest for a widesectionofreaderswhoarealreadyspecialistsorthosewhoarebeginning research in the ?elds of nonlinear oscillation and wave theory, dynamical chaos, synchronization, and stochastic process theory. Saratov, Berlin, and St. Louis V.S. Anishchenko November 2006 A.B. Neiman T.E. Vadiavasova V.V. 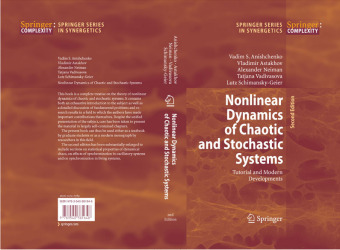 Astakhov L. Schimansky-Geier Preface to the First Edition Thisbookisdevotedtotheclassicalbackgroundandtocontemporaryresults on nonlinear dynamics of deterministic and stochastic systems. 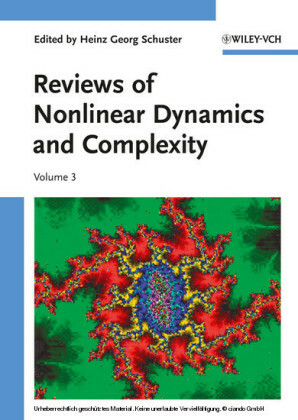 Considerable attentionisgiventothee?ectsofnoiseonvariousregimesofdynamicsystems with noise-induced order. 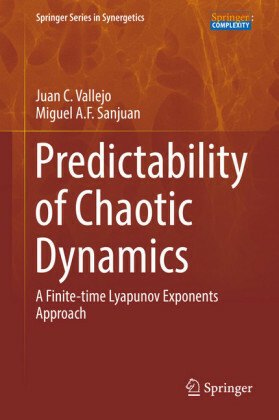 On the one hand, there exists a rich literature of excellent books on n- linear dynamics and chaos; on the other hand, there are many marvelous monographs and textbooks on the statistical physics of far-from-equilibrium andstochasticprocesses.Thisbookisanattempttocombinetheapproachof nonlinear dynamics based on the deterministic evolution equations with the approach of statistical physics based on stochastic or kinetic equations. 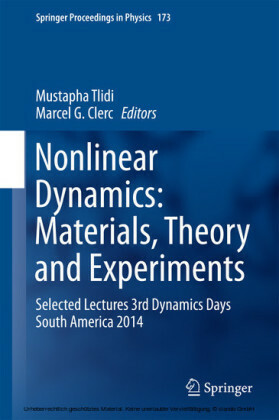 One of our main aims is to show the important role of noise in the organization and properties of dynamic regimes of nonlinear dissipative systems.